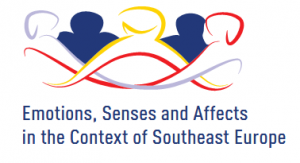 Emotions, Senses and Affect in the Context of Southeast Europe | University of Zadar 2018. 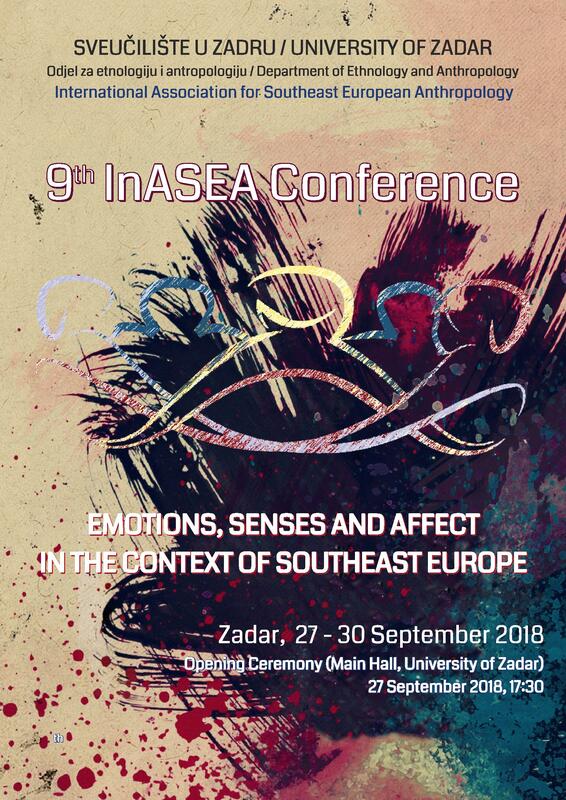 On behalf of the International Association of Southeast Anthropology and Organizing and Local Committe, we are honored to welcome you to the 9th international conference (InASEA2018). The theme of the InASEA2018 conference is formed under the title Emotions, Senses and Affects in the context of Southeast Europe. Feelings and emotions are essential parts of the human condition, shaping our interpersonal relations and connections as well as our world view. In our world that has, for the last decades, been dominated by the impact of rationality and technical progress, of transformation and economic efficiency, of globalization and migration, the role of emotions in all spheres of life has all too often been neglected. There is a renewed anthropological interest in the study of emotions, affects and feelings that bind individuals and groups in various ways, addressing their economic and political uncertainty and directing attention to people’s arts of existence. As stated in our call the aim of this conference is to extend the exploration of the ‘everyday’ and ‘ordinary’ by focusing on the role of emotions and the varieties of senses in relation to the entire sphere of individual and social life, to social belonging and affect-saturated spaces and institutions such as nation or home region, neighbourhood or friends, family or relatives, strangers or intimates, religious or ethnic groups. We hope that the conference will provide a way to stimulate new research on the topic related to Southeast Europe; to enable networking between scholars in the region and/or scholars interested in the region; and possibly result in scientific and educational projects. We consider InASEA conferences an opportunity for the scholars of the region to meet, to share knowledge and the results of their research, developing anthropology in and on SEE. In this year program you can find three keynote lectures, 40 panels, with 139 paper presentation, (over 180 presenters, organizers, guests and volunteers), conference meetings, book exhibition, book fair, excursions….